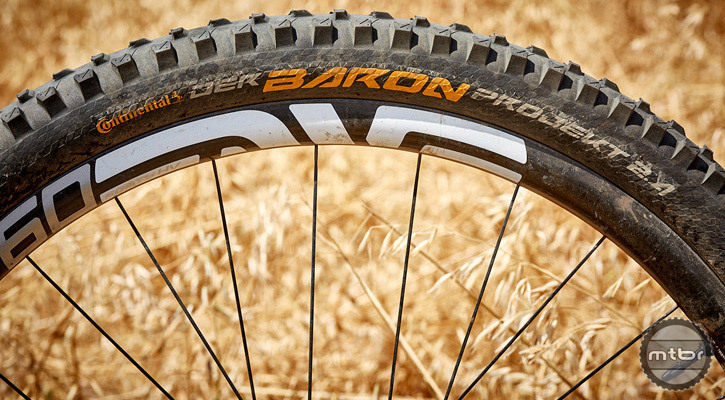 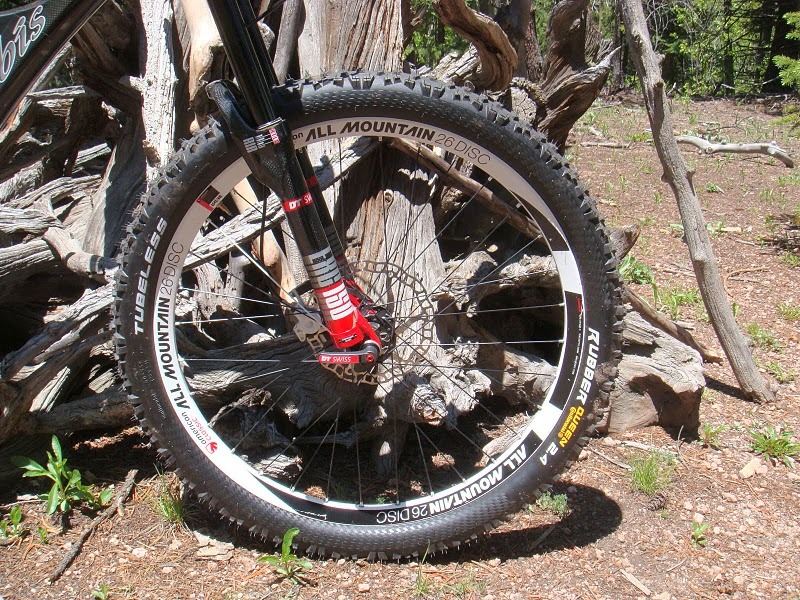 Though the Der Baron wasn’t our favorite for dry, skatey, rocky terrain, this tire would almost surely shine in wet and/or loamy terrain. 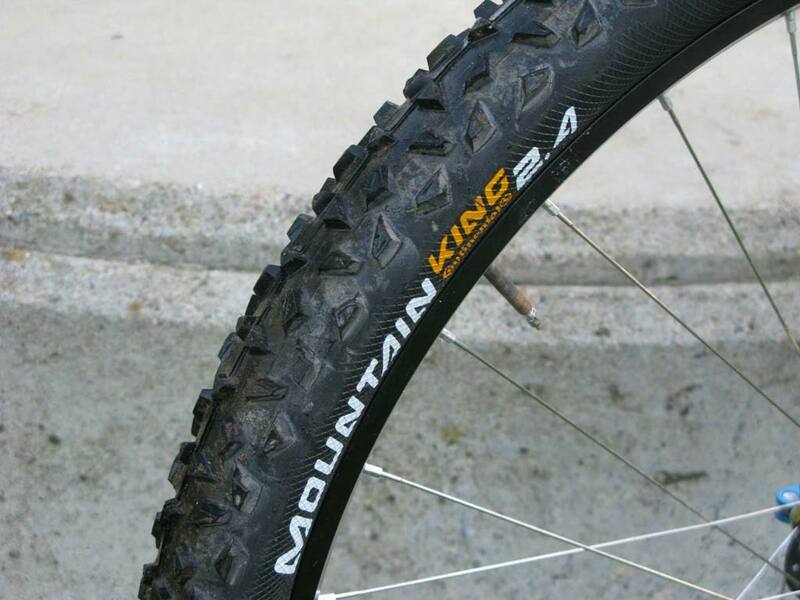 Plus, its casing is super durable, resisting tears and punctures in even the sharpest rocks. 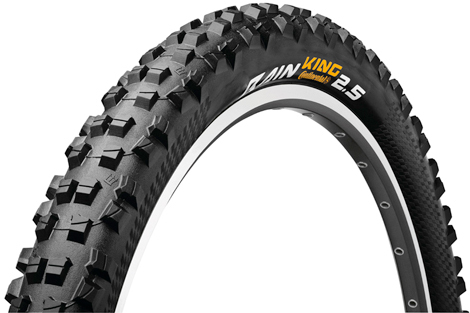 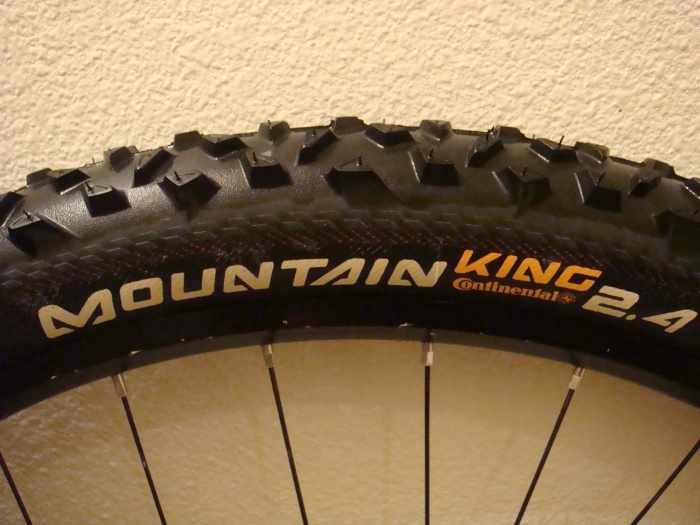 Highlights include puncture protection and multi-purpose tread pattern with Black Chili compound. 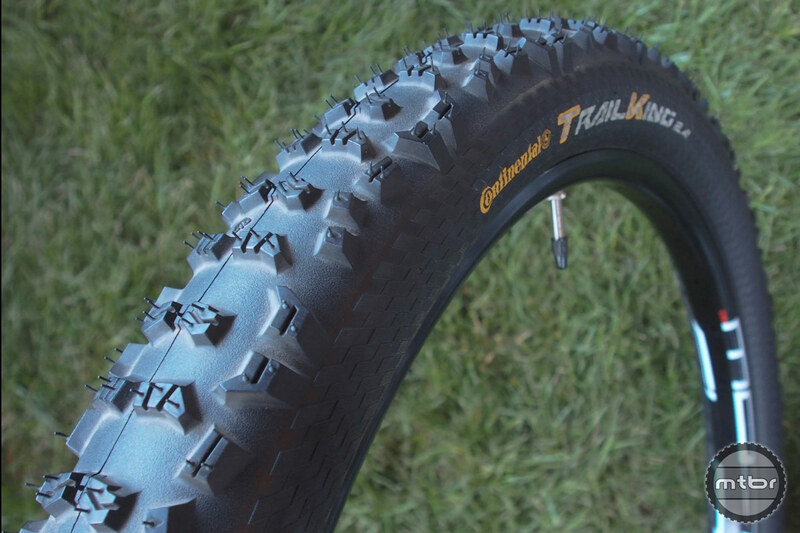 GT came ready to play in 2015 with its new, smartly spec’d, high-value Sensor X Pro. 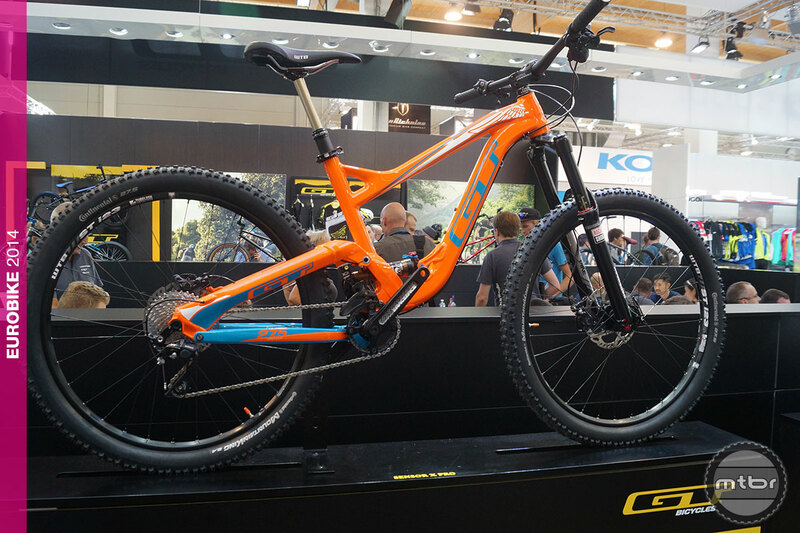 Eurobike wouldn’t be Eurobike without some postcards from the edge. 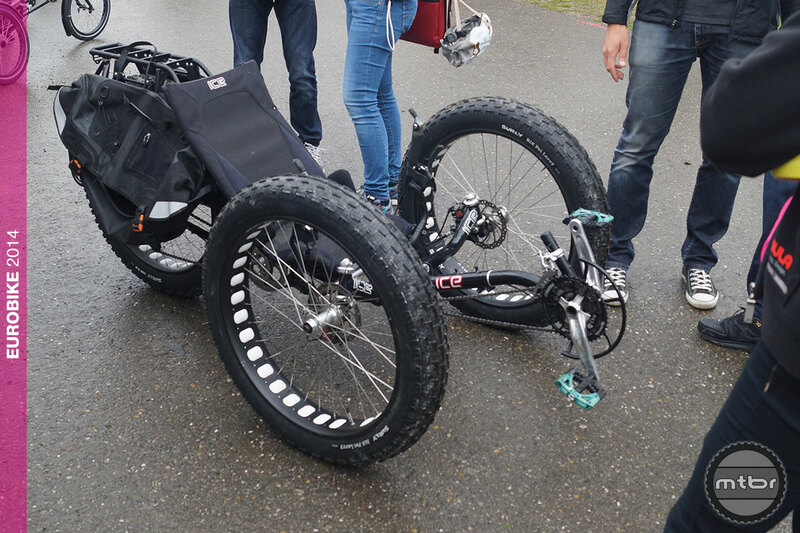 Here we check out the strange and the different from the show’s Demo Day. 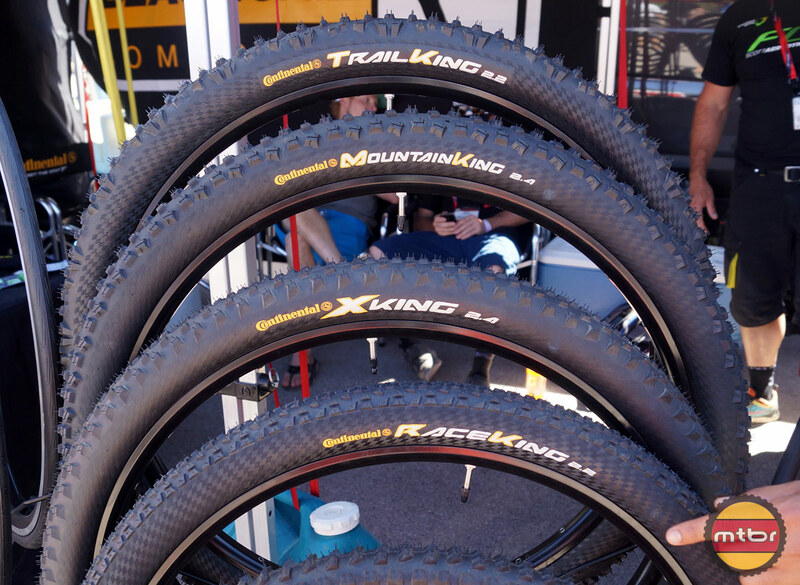 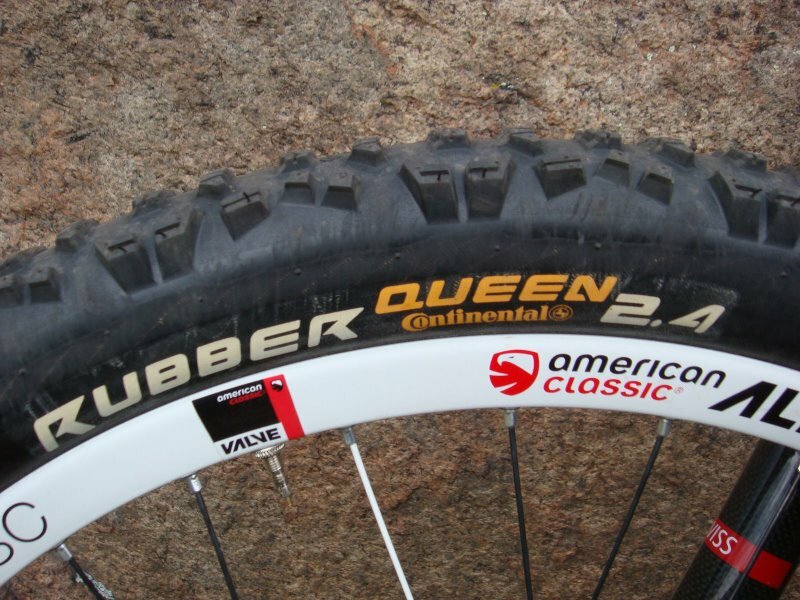 Tire maker Continental debuted a bevy of new road tires–including colorful and budget-minded options–as well as some re-sized versions of their top mountain bike meats at Interbike’s Outdoor Demo just east of Las Vegas. 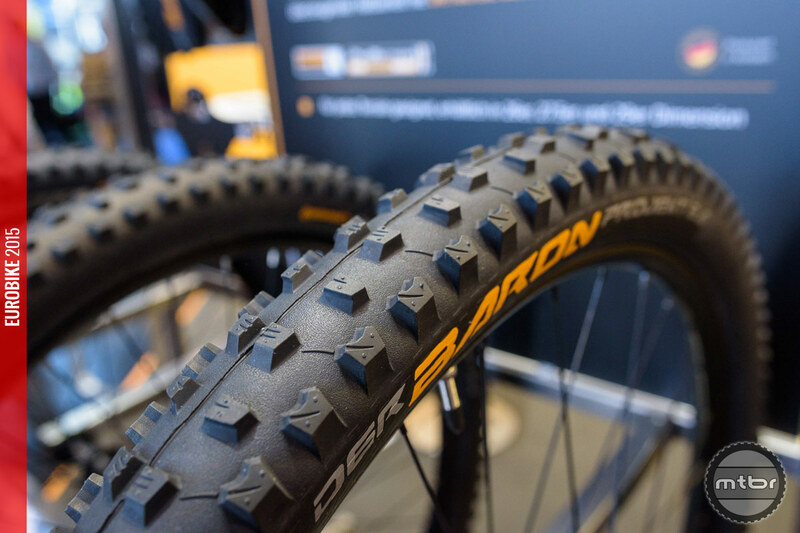 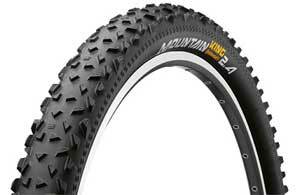 Continental released a few tidbits of their 2013 product line for the Eurobike and Interbike shows. 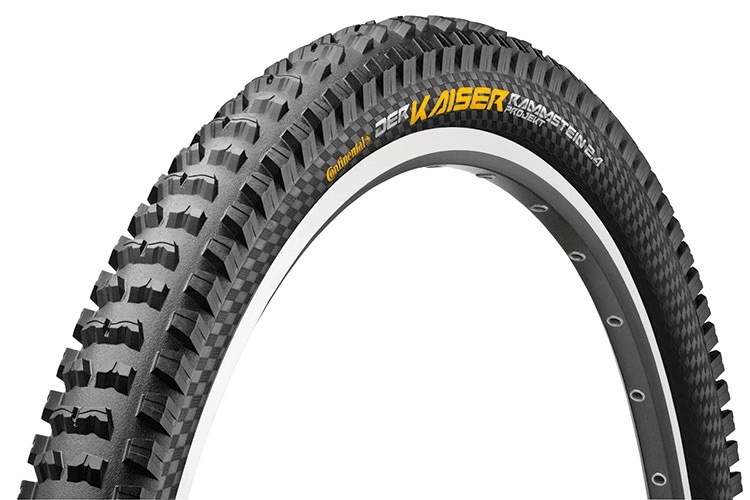 The Rammstein is the culmination of almost two years of R&D between Continental Engineers and Conti sponsored gravity riders like the Athertons and Richey Schley. 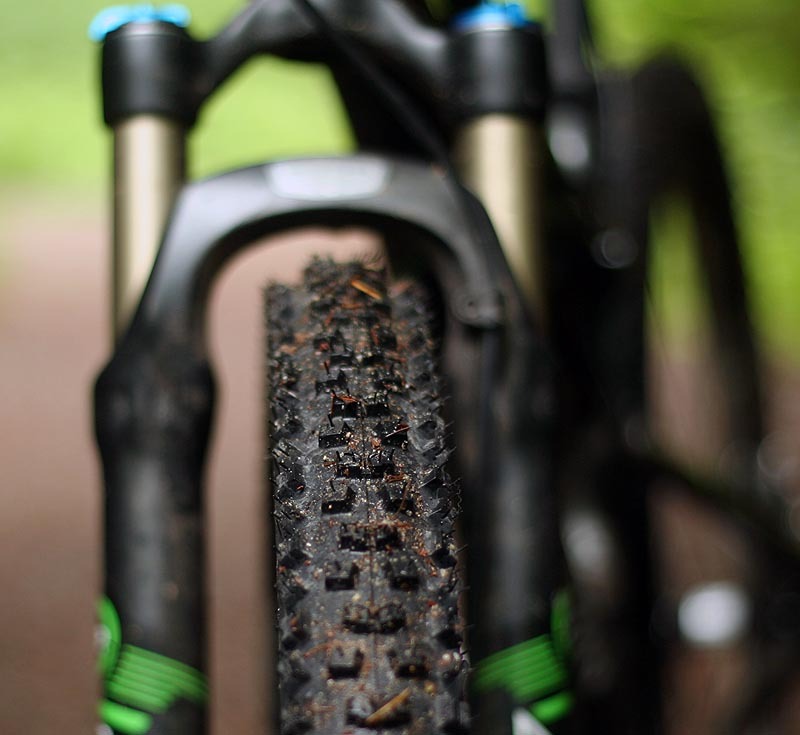 These meats are big and beefy up close, measuring in at 2.5 inches wide with knobs that alternate between pairs close together and pairs farther apart. 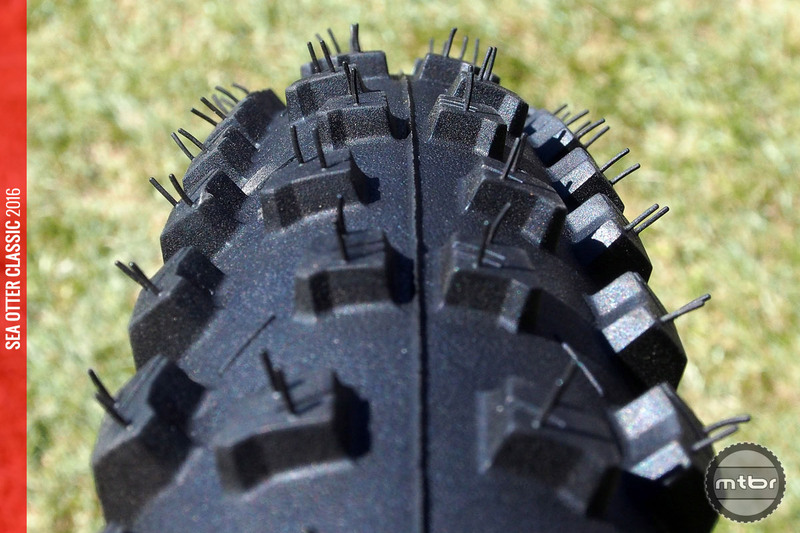 Rounding out the spiky package is a nice healthy shoulder knob smack dab between each of the center-knob pairs.